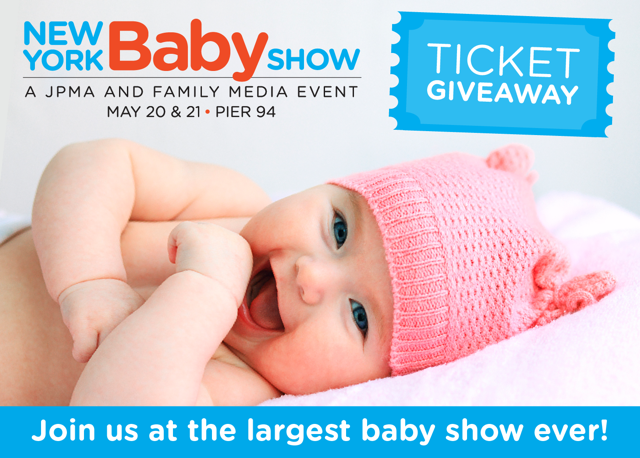 TryItMom: FREE tickets to The New York Baby Show! FREE tickets to The New York Baby Show! We are so excited to be heading back to The New York Baby Show this year. Click here to see a post about the fun we had last time. I have never been to a bigger, better baby show. Everything is top notch, from the speakers to the entertainment to the exhibitors. The best part is that I have 10 tickets (family or individual) to give away! Just be one of the first 10 readers to use this link to get your tickets! Once those tickets run out, you can use this link to get a 50% off discount. Normal ticket price is $30 per family (for 2 adults and up to 4 children), and $20 per individual. We will be there on Sunday, the 21st, and we hope to see you there! *Disclosure: I was provided with free passes for the show. All opinions are our own. 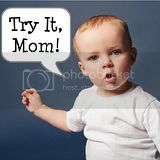 Although the post is really nice, it staggers me to see that there are baby shows like fashion shows. How judgmental have we become. This post subtly conveys that certain babies are beautiful but not all.